The Trust aims to help young people discover their own talents and skills by placing them in challenging situations which are safely managed, but in order to continue this work funds are always needed to support the operation. So fund-raising for the Trust is one of the most important roles anyone can have and this can be for all sizes of donation, from corporate grants through to individual contributions. Thalatta needs you! Every contribution, large or small, is vitally needed to keep Thalatta running which costs around £80,000 per year. Some of this comes from the fees charged for each cruise but the remainder comes from donations from individuals and our wonderful sponsors, and from commercial organisations wishing to make use of Thalatta as a unique venue and experience – she is not only for young people! The Trust is indebted to the Heritage Lottery Fund which has provided 66% of the cost of refurbishing Thalatta, therefore allowing the Trust to continue its vital work. Become a ‘Friend of Thalatta’ for a minimum donation of £25 per year and receive the newsletter to hear the latest news, and get an early opportunity to apply for Day Sails. An application form can be downloaded here. Please fill in the Gift Aid section if you are a UK tax-payer as it will greatly benefit the Trust. For any of the other opportunities to contribute to or help support the Trust, please contact us. 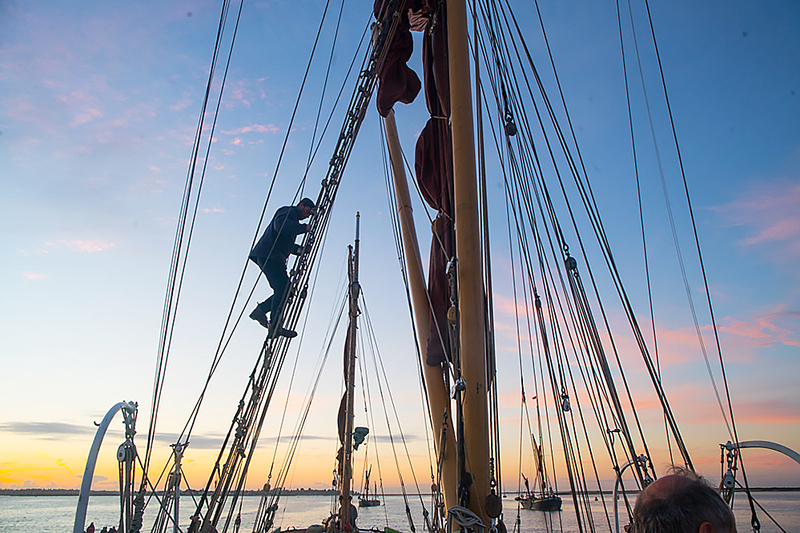 Please help support the East Coast Sail Trust by shopping online. 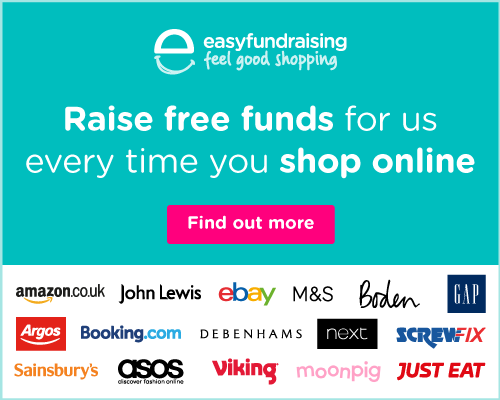 Use easyfundraising to shop with over 3,500 retailers including Amazon, Argos, John Lewis, ASOS, Booking.com, eBay, Boden, and M&S. Every time you shop, you’ll raise a free donation for the East Coast Sail Trust every time, it’s that easy!